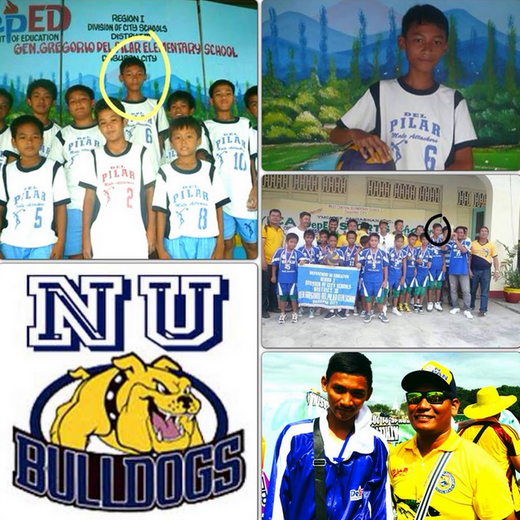 Meet The New Recruits of NU Men's Volleyball Team: The Tall Middle Blocker and Open Spiker! The perennial contender in the UAAP Men's Volleyball, National University (NU) Bulldogs continue to recruit top players from the province. A source confirmed that the school got 2 middle blockers and 1 open hitter from Pangasinan. One of the recruits is Rudolp Stephen Ira Mariñas. He is a 17-year old tall middle blocker who helped Region 1 sweep NCR in straight sets during the semi- finals of Palarong Pambansa. Here's Rudolp during his days in Pangasinan. 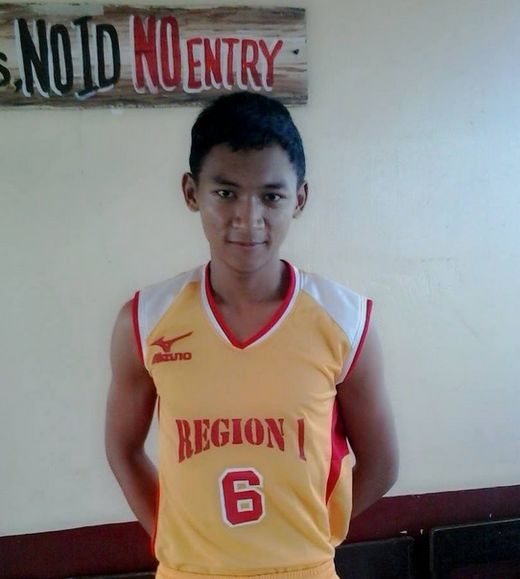 Another NU recruit is the strong open spiker of Region 1, James Natividad. A lot of Manila based schools tried to recruit this player. He ultimately chose to play for the Bulldogs.